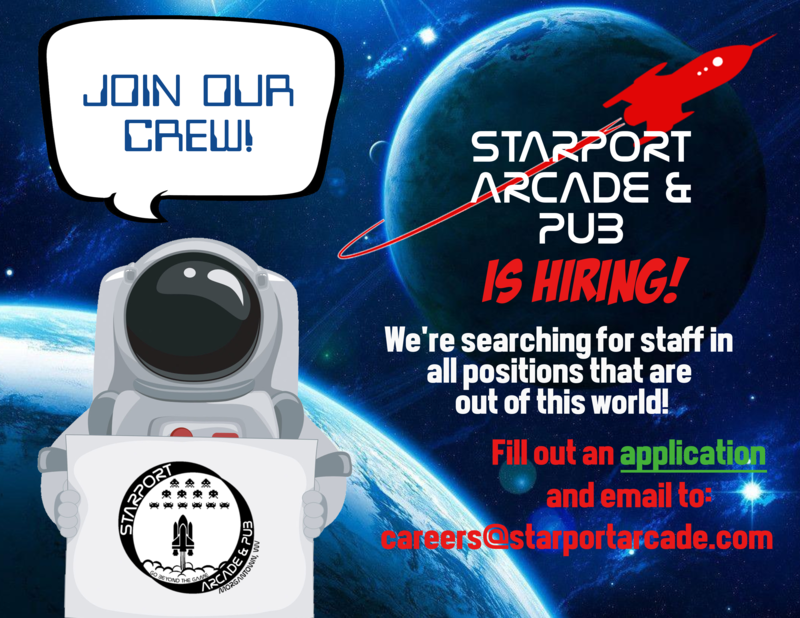 WELCOME TO STARPORT ARCADE & PUB! Starport is Morgantown's only full-scale arcade and pub featuring everything from the latest arcade and pinball machines to vintage games from the 1980's and even skill games like skee ball, pool, and air hockey! We're proud to be family friendly, welcoming guests under 21 until 9 PM every day. Our two bars boast a variety of draft beers and specialty drinks and our kitchen offers a full menu of fresh, house made dishes to satisfy any cravings. Check us out today! Want to be the first to hear about our events and specials? 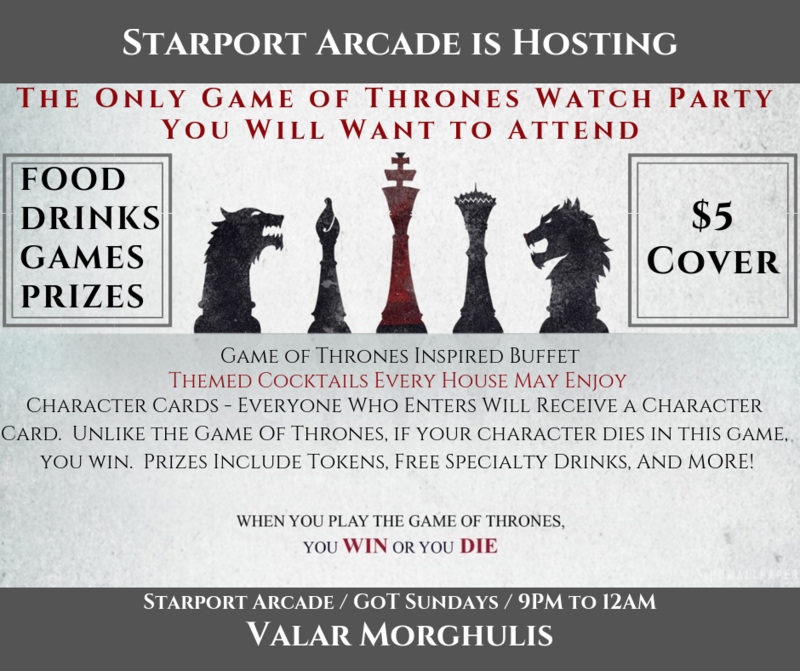 Want to receive exclusive promos for Starport Arcade & Pub? Provide your email below to get on board the mothership! We can't wait to beam to these and more to the mothership! Check them out! 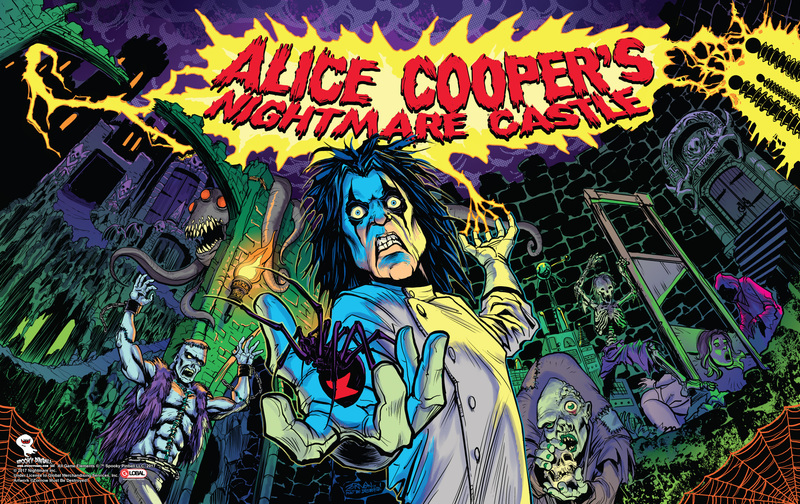 Limited to 500 units, this game is an over the top loaded pinball horror adventure game fit for a Rock and Roll Hall of Fame legend… explore Alice’s monster filled castle as you battle your way to defeat the master himself. 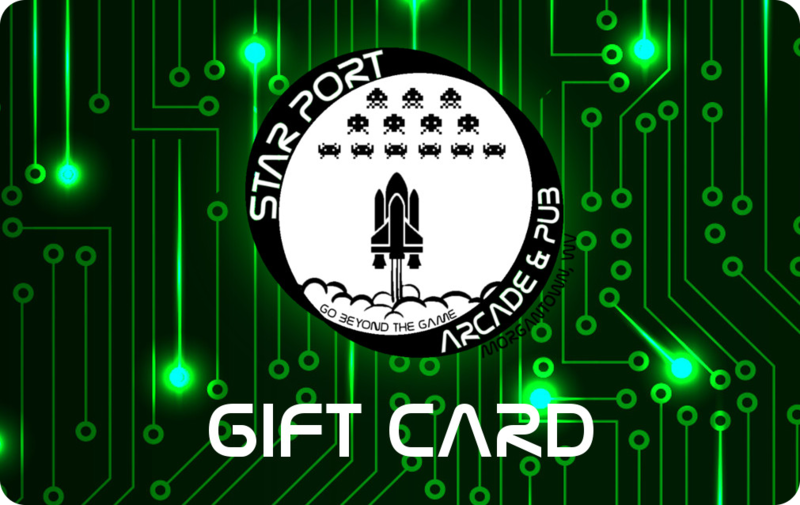 Starport gift cards make the perfect gift! Physical cards can be purchase at the bar or purchase a e-gift that can be delivered instantly. Give a gift that's out of this world! Did you know? All of the games at Starport take our very own tokens. 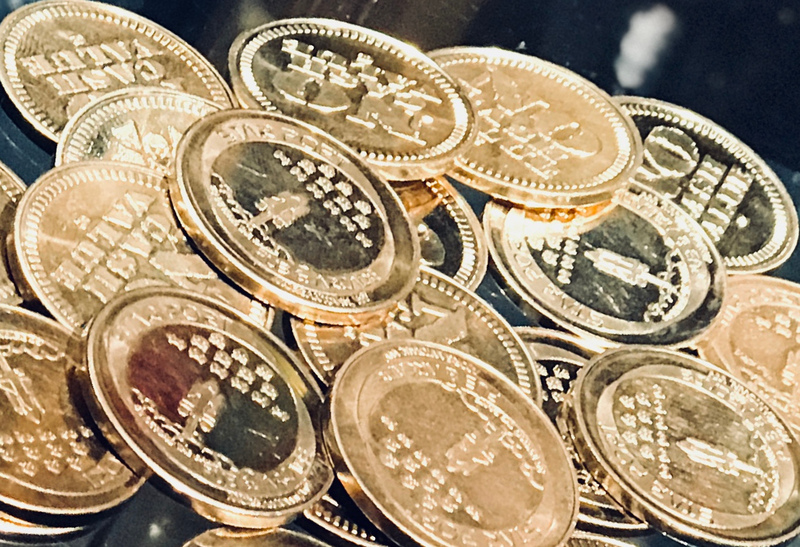 Tokens are available for purchase from several change machines throughout the arcade. 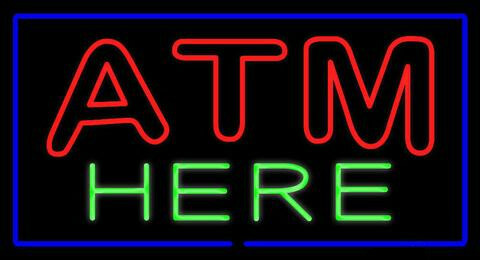 We have an ATM on-site for your convenience. Game on! 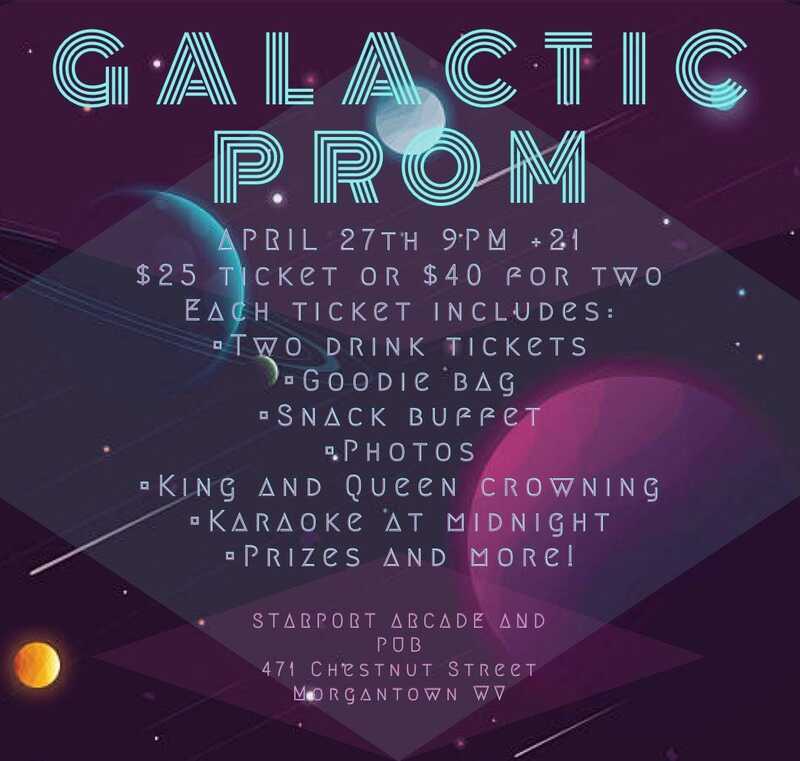 Galactic Prom is here at Starport Arcade and Pub! Pre-order tickets are now available! Save and book now! Only individual tickets will be sold at the door. Pre-Order Tickets: $25 Individual, Couples $40. This party is about dressing up, having an amazing time, making new friends and meeting your good ole Starport pals for an evening of celebrating! 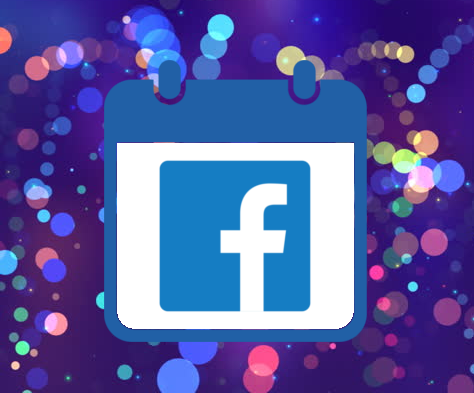 Click each event flyer above to get more info about each event and be sure to check our event listing on Facebook for the latest events and details! 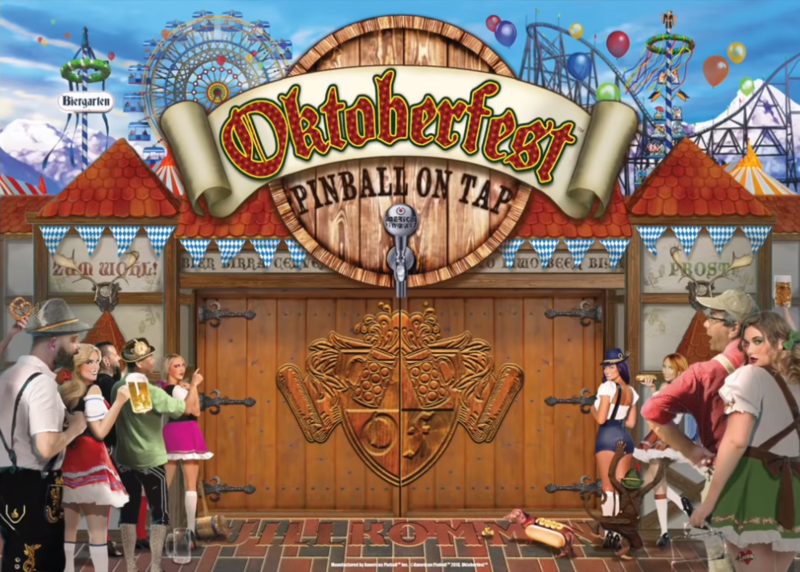 Several pinball leagues are held at Starport with varying schedules. 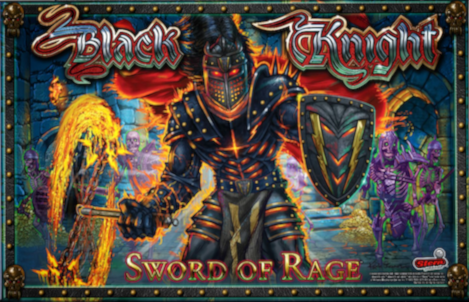 Check out Tales of the Tuesday Nights and Starport Arcade and Pub League for scheduling and sign up! We'd love to add your event to our calendar! We can accommodate birthdays, corporate and team building events, and just about any other event you can dream up. For more information, visit our Parties page or contact us!